“A happy employee is a productive employee” If you are an HR professional, you will surely agree to this statement. Today, corporate world is driven by numbers, but don’t forget that the numbers are achieved by people like you and me. 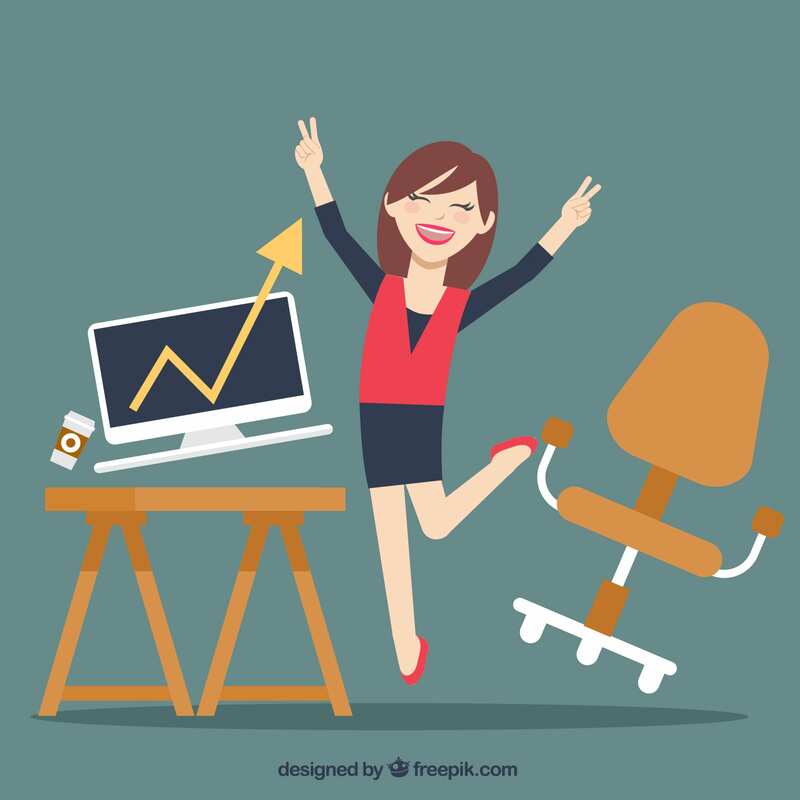 Being in the corporate world for over two decades, I can tell you with 100% surety that there is a direct proportionality between happy employees and productive employees. In simpler words, an employee who is happy with the work environment will always be productive. “So, what are you doing in your organization to keep employees happy?” asked a consultant to a VP HR of a large e-learning company. “I have an employee engagement calendar; I have dedicated HR executives who conduct fun sessions; I have dedicated space in my office for employee engagement activities and many more things” The consultant paused in contemplation for a few seconds and asked a million dollar question to the VP HR. “Are your employees happy?” The VP HR replied, “Yes, they are.” “How do you know that?” asked the consultant. Silence got the better of the VP HR who had no data to corroborate his claim. Employee engagement activities need to have well defined goals and a successful employee engagement activity is the one that has met its goal. So when you are planning for employee engagement activities for your company, make sure that you spend some time in setting the goals. In the nascent years of my career, I was very naïve and timid. As and when I received an invite for any employee engagement activity, it gave me the jitters and made me uncomfortable. Doing something out of your comfort zone is not everyone’s cup of tea. Then came the worst part; ‘the debrief session’. I could hardly focus on what the instructor implied – implicitly or explicitly. Why? Who cares, “What’s in it for me?” “Does this impact my work?”. Successful employee engagement activities are those that bring about a behavioural change in the targeted employee. This is not easy, but it is not impossible either. Here is an anecdote that I feel you should know about bringing positive change in an organization. A few years ago, I worked as a senior executive in a consulting firm. This firm had an equal mix of men and women employees, but there was somehow a divide between the men and women – the same as what you would see in a typical co-ed school. Men had their own groups and women didn’t even bother about befriending any of the guys. The smart HR of this firm had a bright idea to bridge the gap. On the eve of Women’s Day, the HR guy called all the men in the conference room and gave a sweet pep talk on the importance of women in their lives. He then demonstrated a simple way to make a paper rose. Once the demonstration was done, he asked each man to make one paper rose. With a little reluctance, the men prepared the roses and the HR distributed the same to the women on the next day. The women felt really good and thanked each man in the organization for the wonderful gesture. Things changed after that day and there was a sense of positivity and togetherness in the employees. Do you think such activities should be measured? Well, yes they should be measured, but the answers would be very much obvious. Here is a list of such fantastic ideas that can really create a positive and conducive environment in your organization. Create groups and assign each group a task. Such activities can be done for festivals or any other joyful moment in the organization. Don’t forget to keep prizes for the best effort. Create EPL (Employee Professional Leagues) and play competitive games. Such activities promote inter-departmental bonding. Organize a talk show or a fun drama during office hours. This will surely rev up the mood of the employees. Promote gamification in the organization. Create cohorts and give them points for milestone achievements. Organize rewards and recognition programs and make sure that the most deserving employees are rewarded. In organizations like Navneet and Tata Motors, you will find employees working for several decades. What do you think motivates such employees? Relaxed, but planned work is something that most of you will think. But surprisingly, that is just one of the many reasons. Employees stick to such organizations because of job security. So, if you want your employees to be with you for a long time, you need to give them the clear picture. Build trust by caring for your employees. This is something that companies fail to do these days. In business there are good times and there are bad times. When the good times are in, you care for your employees, but when the times are bad, you think of kicking them out. Alas, there are even big companies that make this mistake. You need to work on the strengths of your employees and not their weaknesses. The earlier you realize this, the better it will be for your organization. Make the employees feel proud of the brand they work for. Try hosting a competition in which the employees get to rebrand their existing brands and logos. Measuring the effectiveness of the activities is very important and there are several tools that can be used for this measurement. The survey method is one of the traditional methods used to find out whether an activity was good or bad. But fearing the backlash, very few would give negative feedback. As an HR professional, you should focus on the best employee engagement activities, but at the same time, you need to hire professionals who can help in measuring the happiness index of the employees. Experts at AssessHub have streamlined processes and specialized tools to measure employee satisfaction indices, which will make your work easy and simple. Are there any more employee engagement activities that you can think of? Share with us in the comments.